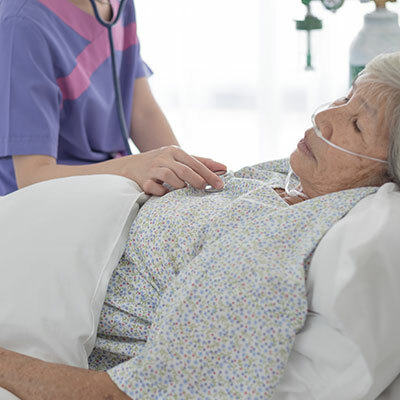 Palliative care is specialised care required by those with serious medical illnesses and conditions. Providers specialising in palliative care Australia, offer care and support that aims to enhance a person’s quality of life when dealing with a terminal or life-limiting illness. It helps people live their life as fully and as comfortably as possible. Palliative care is essential for improving the quality of life during your diagnosis and dealing with your illness – nobody should have to go through these challenges alone! All the family and friends should know that their loved one has the highest level of care at this difficult time. Our management team has more than 50 years of combined experience in aged care. Our carers are selected for their ability to forge good connections with patients and maintain outstanding care. Beacon Support values each person's individual freedom and quality of life, through the delivery of all of our palliative care Australia services. We're here to prove that a disability or illness doesn't have to mean no quality of life. We work closely with other medical professionals to ensure our palliative care services are comprehensive and holistic. Every individual and diagnosis is different and we incorporate that individuality into our palliative care plans.